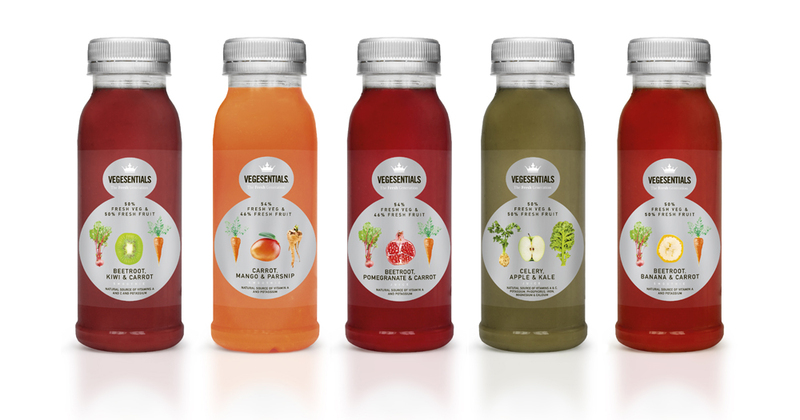 Introducing the UK's first raw vegetable drink brand, which I've been drinking all week. 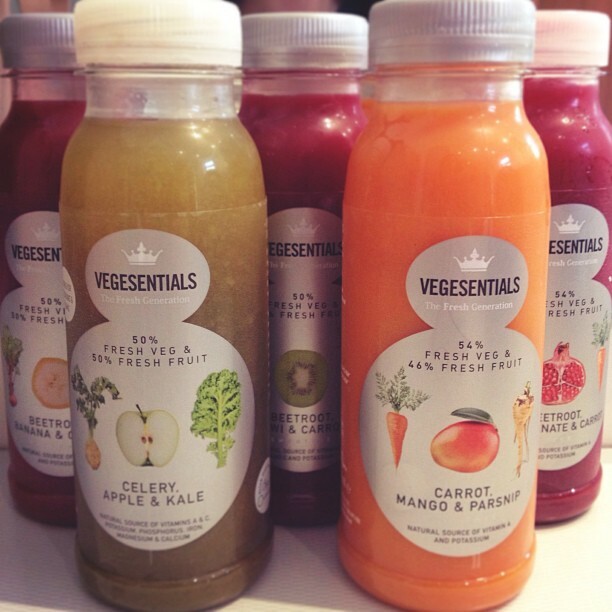 Offering the highest raw vegetable ratio (at least 50%), more naturally occurring nutrients and 35% less natural sugar than leading fruit and vegetable blend juices, Vegesentials is the healthiest drinks brand around. Crammed full of good stuff (vitamins A, C, iron, magnesium, calcium, potassium and phosphorus), there are five unique blends of 100% pure ingredients: beetroot, pomegranate & carrot juice (my favourite), beetroot, banana & carrot, beetroot, kiwi & carrot, carrot, mango & parsnip and celery, apple & kale. 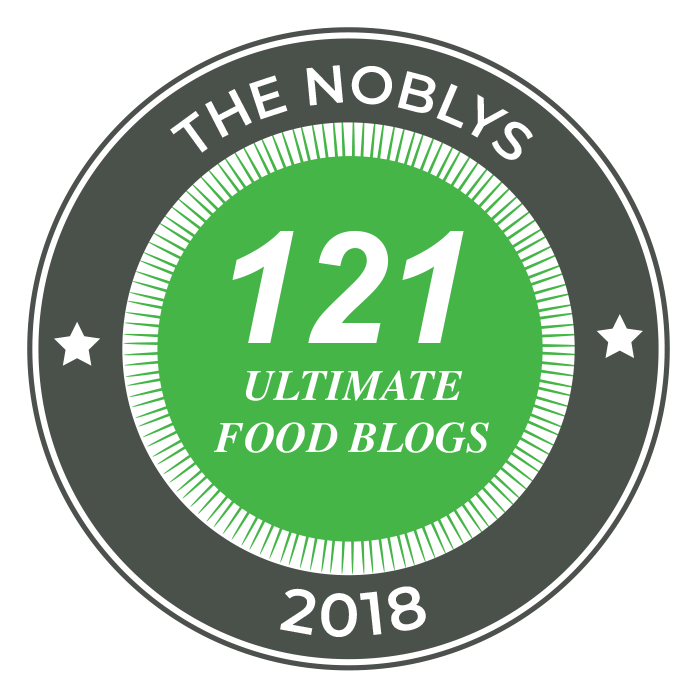 There’s no added sugar, water, extracts, additives or concentrates, just fresh fruit and veg. For an easy detox, buy one for each weekday, substitute your usual breakfast and kickstart your day with a healthy smoothie instead. Trust me, you'll feel great! Pick them up at Whole Foods, Waitrose, Ocado or the John Lewis Food Hall on Oxford Street.